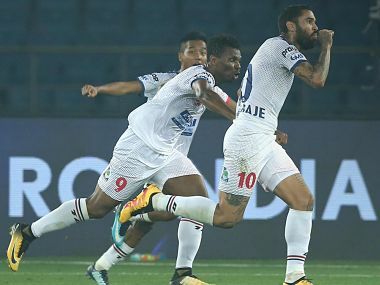 Bengaluru FC on Friday announced the signing of 34-year-old centre-back Albert Serran, ahead of their Indian Super League campaign (ISL). 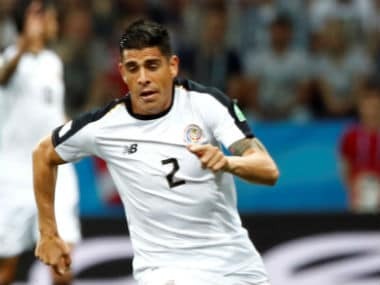 Costa Rican defender Johnny Acosta on Thursday said he had no idea about Indian football and it was only the rich history of East Bengal that drew him to sign up with the prestigious club. 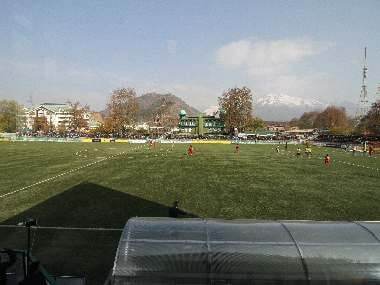 Captain Sunil Chhetri on Saturday made an impassioned plea for support to football fans across the country for India's ongoing campaign in the Intercontinental Cup. 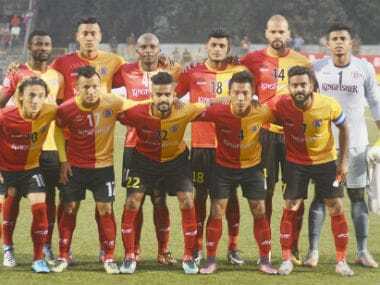 East Bengal and Mumbai City FC will look to start afresh when they lock horns in a pre-quarterfinal game of the Super Cup in Bhubaneswar on Thursday, aiming to improve on their showings in the I-League and ISL respectively. 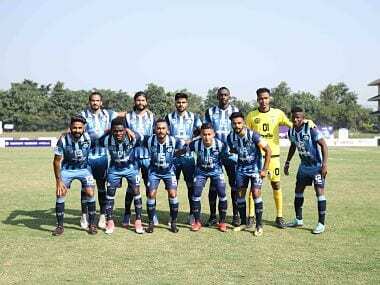 Mumbai City FC came from behind to overcome a spirited Indian Arrows 2-1 in the third match of the Super Cup qualifiers at the Kalinga Stadium in Bhubaneswar on Friday. 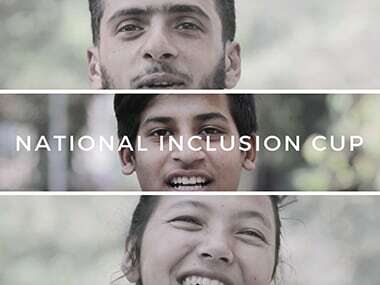 We asked the kids taking part at The National Inclusion Cup 2018 who their favourite football players were. The answers didn't surprise at all! 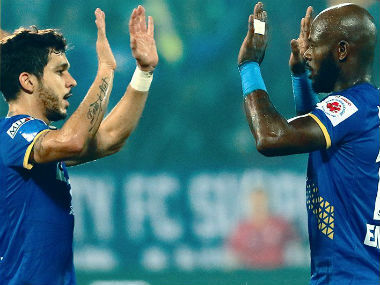 Delhi are unbeaten in their last five games and have won back-to-back against ATK and Mumbai City FC at home.